A look back (first published 16 August 2016): Napoli is built like a sfogliatella, with layers that rise up from the seafront to the heights of Camaldoli. On, in and under every ridge lie treasures, and the Toledo Metro Station is one of them. How do you persuade anyone to use the underground metro in Naples? 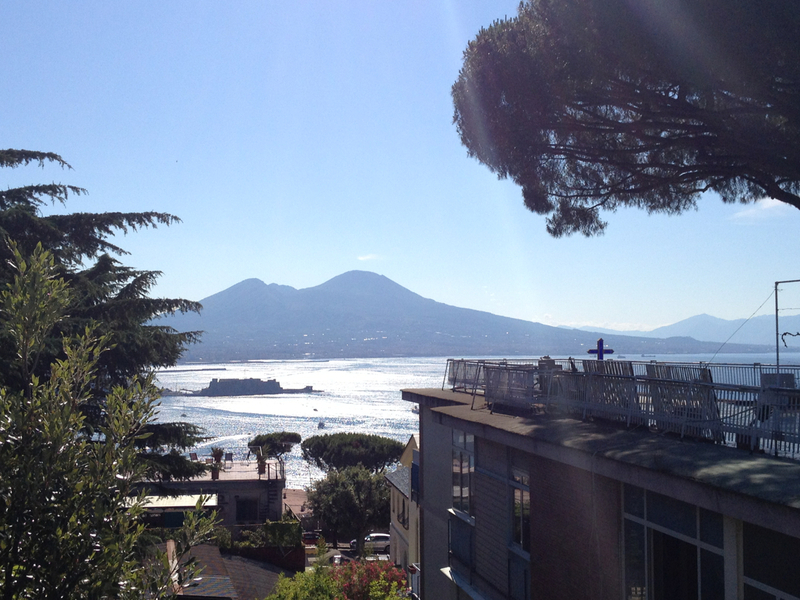 A year ago I arrived in Naples – one of the oldest inhabited cities in the world. Over the months since I’ve explored miles and miles of its old centre, of its sfogliatelle layers, but I’ve never been tempted to use its metro. Why would I? Why miss any of the city’s light and life for a second? Well … turns out I was tempted recently, and there were two reasons. This entry was posted in Italy, Naples, Other discoveries in Naples and tagged Italy, mosaic, Naples, Napoli, sfogliatella, Toledo Metro Station, William Kentridge. Bookmark the permalink.